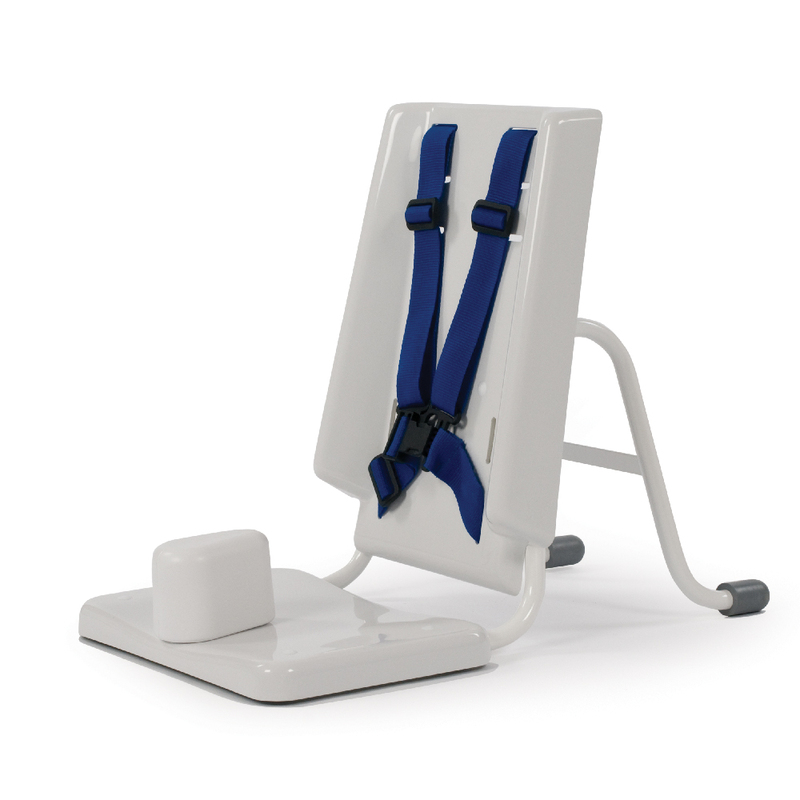 The Independent is our highly adjustable vertical stander designed for children from 18 months old to young adults who require moderate levels of support when weight bearing. Maintaining comfort whilst standing is an essential element of your child’s therapy and educational programme. The Independent’s design offers increased comfort and support by providing soft, padded thoracic and pelvic bands as well as padded knee supports. 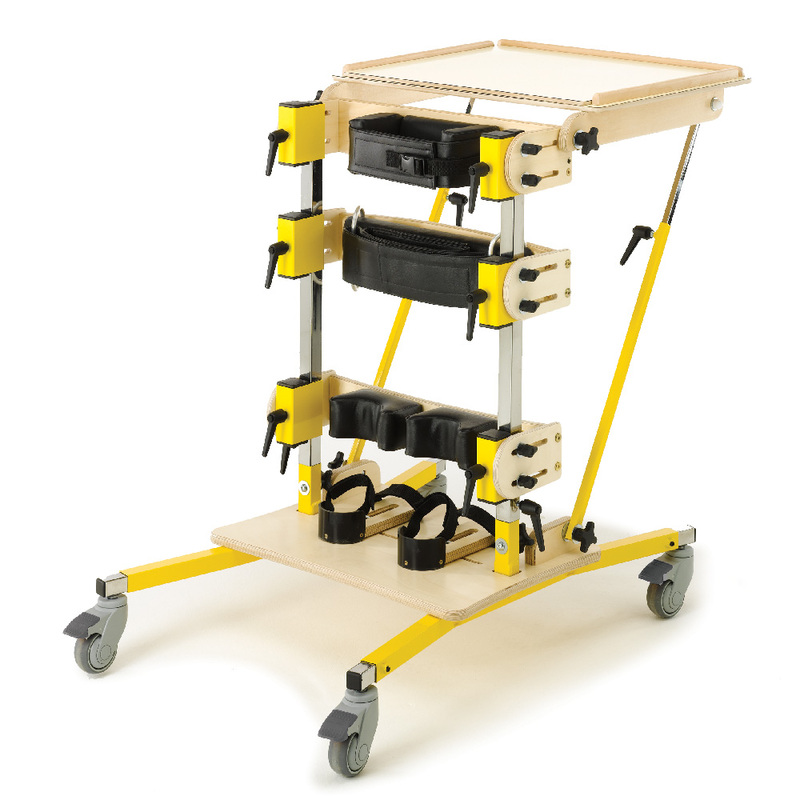 The Independent supports your child at the feet, knees, hip and trunk, using a wide range of components, which are independently height, width and angle adjustable. Also, a measure of pelvic control can be achieved through the independent adjustment of the de-rotational pelvic band.